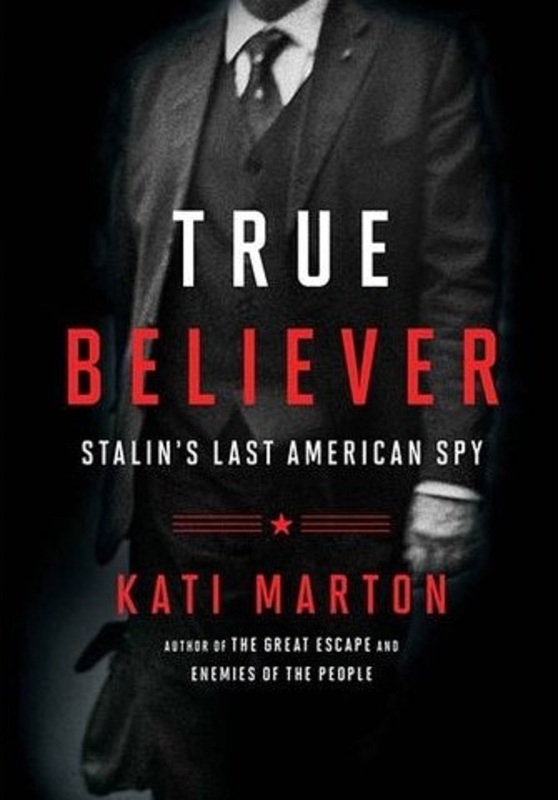 Veteran journalist and author Joseph C. Goulden offers a good review in the Washington Times of Kati Marton's True Believer: Stalin's Last Spy. Of all the American nitwits who spied for Joseph Stalin’s Soviet dictatorship, none perhaps behaved with more die-hard stupidity than State Department officer Noel Field. Born into a prominent Quaker family, Field spent his boyhood in Europe. While at Harvard, his Quaker idealism, coupled with a loathing for capitalism, morphed into admiration for communism. Bent upon “reforming America,” he joined State’s Western European Division in 1926 and achieved a reputation for brilliance — and also for unconcealed leftism. 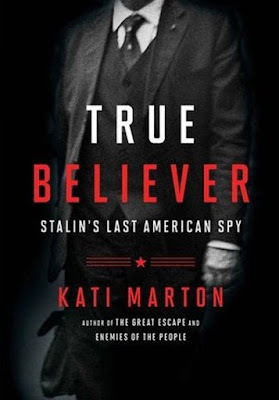 His sordid story is grippingly related by Kati Marton, whose parents, Hungarian journalists, covered various show trials that resulted in Field and other “traitors to the cause” being jailed. She also gained access to Field family papers and those of persons brought down with him. Quaker and communist! Truth really is stranger than fiction! I'll look for the book. Thanks, Paul. Of course, some spies are true believers, but many spies are mere mercenaries. I wonder which is more dangerous.